While there is no generic approach to developing effective communication´s strategies, there are some fundamentals that can guide you in your efforts. Below are toolkits to help illustrate the kind of communication´s approach Karakoyun Strategies can help you organize. Research-based Communication Strategies. Using public opinion research to guide your communication´s strategy is essential. What type of research is valuable and how can it inform your work? Read more about the basics of research in an advocacy context, highlighting research for campaigns on the right to peaceful assembly as well as women´s political participation in Ukraine. Message Development. One of the hardest aspects of effective political and NGO communication is to get the message right. What should you be saying? What are your opponents saying? How much should you take this into consideration? 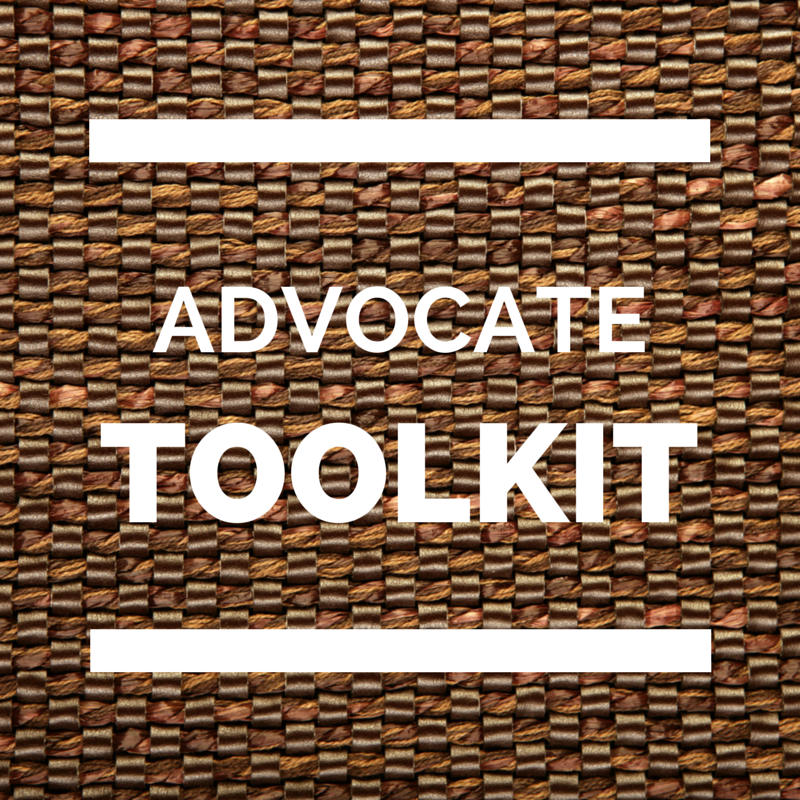 Through this example toolkit I walk through political messaging concepts of framing, values-based message research and how to put together a message box for your campaign or advocacy effort, recently presented at a political school in Albania. Managing YOUR OWN Brand. At a Women´s Leadership conference recently in Kosovo I talked about the need for women to professionalize their image and brand. How can you develop a personal mission statement and why should you do it? How can a well developed bio help you professionally? What type of image do you want to project? Branding does not happen by accident. As advocates in the field of politics and nonprofit organizations we forget that people connect with leaders as often as they are compelled by ideas. Women especially tend to do a poor job of thinking about how they manage their own brand. Global Standards for Political Parties. While every election system is different across the world, there are standards for successful political parties that can be followed and measured. party briefing in Eastern Europe.